Findings from a survey published today by the national disability charity, United Response, show that 43 per cent of people with learning disabilities surveyed by the charity voted at the General Election in May – a 10 per cent increase on the numbers that voted in 2010. 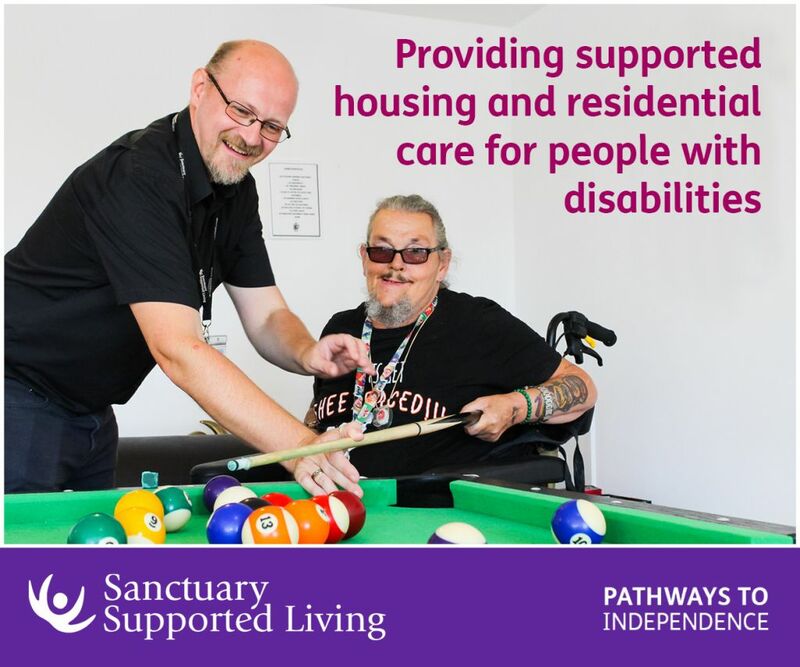 The results highlight the success of the charity’s recent “Every Vote Counts” campaign to raise awareness of the voting rights of people with learning disabilities amongst potential voters and politicians. A key component of the Every Vote Counts campaign was the creation of free, unbiased, easy to understand resources and an accompanying website (www.everyvotecounts.org.uk) that aimed to make politics and voting easier to understand, by using simple words and helpful images to explain how politics affects the daily lives of disabled people. 71 percent of the survey respondents found the booklets helpful with a further 33 percent visiting the dedicated website. The survey also revealed the extent to which the campaign has reached out to new voters, with some 31 percent stating that they had voted for the first time, of which only 14 percent stating that this was due to age. As well as engaging with people with learning disabilities, Every Vote Counts directly targeted politicians, by employing David Allkins, who has Asperger’s Syndrome and communication difficulties, as the charity’s Political Correspondent. David travelled up and down the country during the General Election campaign, meeting and interviewing politicians from across the political spectrum and creating video reports. David’s reports raised the profile of people with learning disabilities as voting constituents amongst politicians, and all the main political parties gave their endorsement to the Every Vote Counts campaign ahead of the General Election. David is today filing his final report for the Every Vote Counts campaign in which he interviews politicians in Westminster including; Justin Tomlinson, Minster for Disabled People, Kate Green, Shadow Minster for Disabled People, his newly elected, local MP for St Austell and Newquay, Steve Double, and Dr Tania Mathias MP for Twickenham. 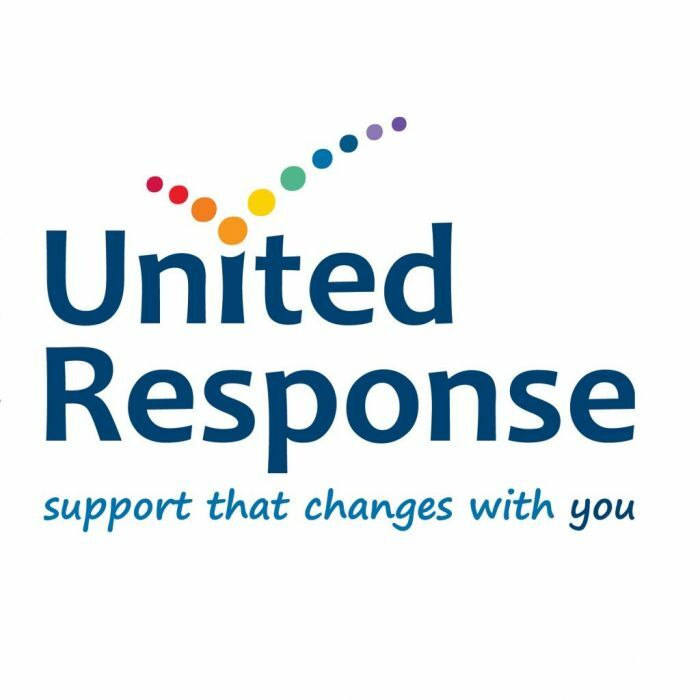 Although David has filed his final video for the Every Vote Counts campaign, he will be continuing to report on behalf of United Response and the people they support, on topical issues hitting the news. “We are delighted to have increased voter turn-out amongst people with learning disabilities, but participation doesn’t stop there. We believe that people with learning disabilities have the right to express their views about the political decisions that affect their lives, not only at election time but also throughout each parliamentary term. That is why United Response is also today publishing an easy read summary of this Government’s first budget. United Response’s Easy News budget special is published today, offering a summary of the key points of the Chancellor’s budget in an easy read format. 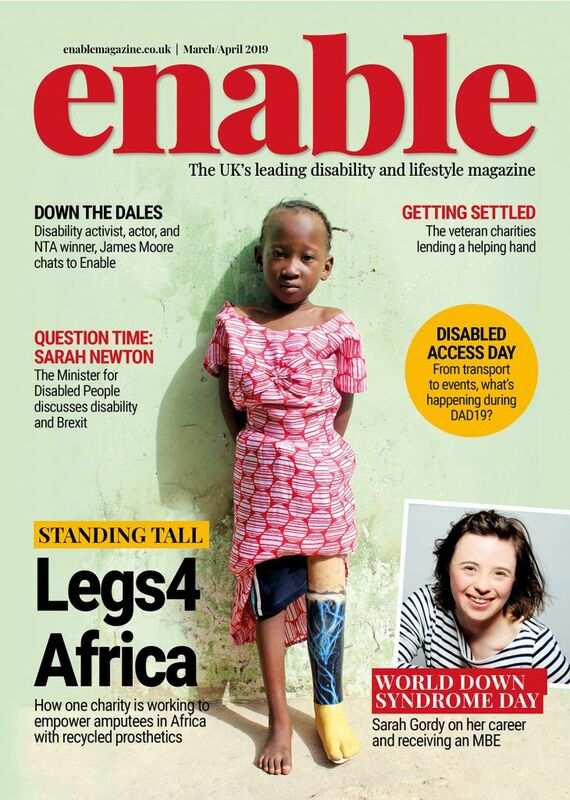 Launched in 2013, and published bi-monthly, Easy News is the first news magazine designed to be accessible for people with learning disabilities. A free-of-charge publication, Easy News is produced by UR Consultants, a group of people with learning disabilities and/or autism who are experts in easy read, to make the news easier to understand for other disabled people. Be the first to comment on "Every Vote Counts: Accessible campaign achieves 10% increase in number of people with learning disabilities voting"